Breathe easier and reduce your stress levels to live a healthier, happier life with this natural spray containing organic essential oils. 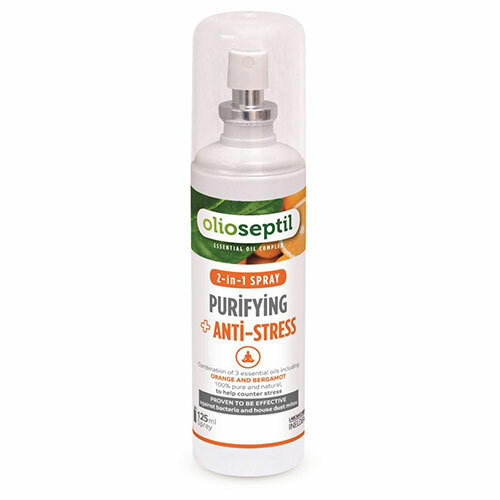 Olioseptil Anti-Stress Spray will let you breathe easier and reduce your stress levels to live a healthier, happier life with this natural spray containing organic essential oils. 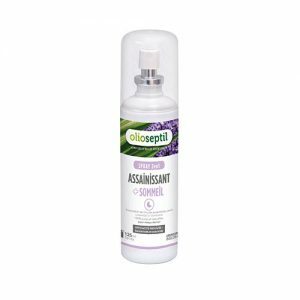 Olioseptil Anti-Stress Spray cleverly combines essential oils chosen specifically for their antiviral, antiseptic and disinfectant properties. When sprayed in a room, it creates a clean, sterilized and cooling atmosphere. The result is germs fail to develop; whilst you experience a pleasant and calming room. Breathing cleaner air is not only healthy but can significantly reduce stress levels you may experience. High stress levels can lead to many illnesses, besides being unpleasant to experience. 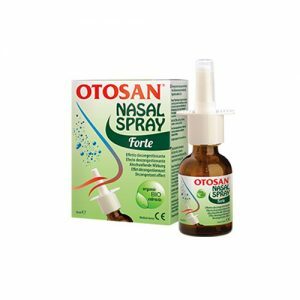 Each 125ml Olioseptil Anti-Stress Spray bottle contains : Alcohol, Citrus aurantium Amara Flower Water, Citrus Aurantium Dulcis Peel Oil, Citrus Bergamia, Cymbopogon Citratus Leaf Oil, Limonene, Geraniol, Linalool, Citral. Shake before use. 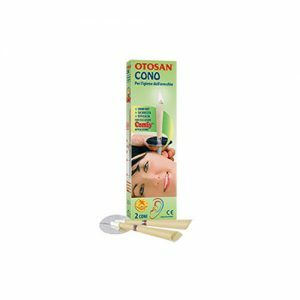 Spray up to 3 to 4 times a room of 10 m2. Repeat as often as necessary. Ideal for any room in the home, office or your car. Olioseptil® Anti-Stress Spray can be used in a child’s room safely.